1 Soft Silicone Gel Rubber Grip Controller Protecting Cover For Xbox One. Item Condition:. 100% Brand New . 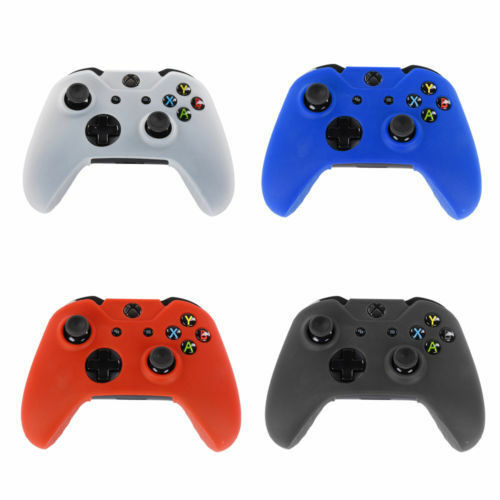 Package Includes: 1 X Silicone Case Cover For Xbox One & Set Of Controller Stick Covers.